Experienced retailers know that October marks the beginning of the third quarter. It also means preparing for holiday sales that will pick up just after Thanksgiving. If you are still kind of new to the retail designer sunglasses game, know that October is one of the most important months for holiday preparations. 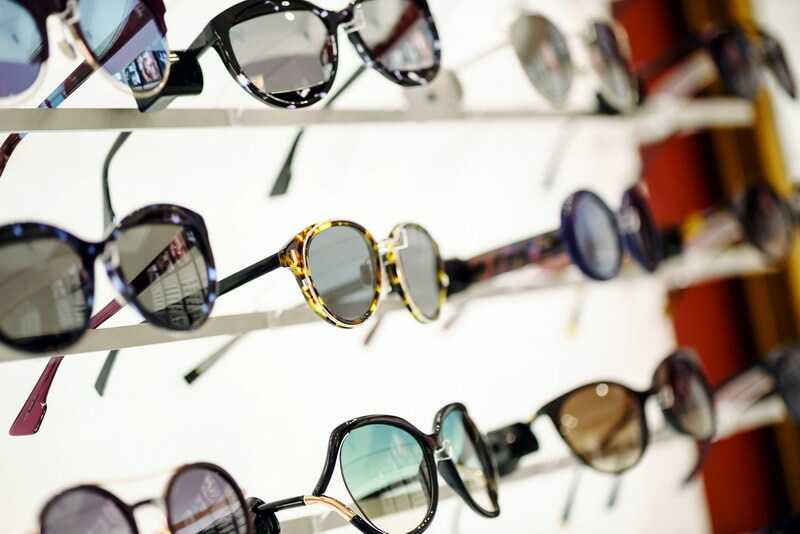 As wholesalers of designer sunglasses, we have to start planning for the holiday rush way back in July. That's right, July. We have to make sure we have enough inventory on hand by the end of the summer to supply our retailers with the stock they will need for their holiday sales. So everything we do is four to six months out. Landing Pages – Do you sell online? If so, think about creating one or two special landing pages designed around the Christmas theme. You can use them to introduce special holiday deals. A good landing page makes an enormous difference in terms of conversion. Social – Start planning now for holiday themed social media posts. You don't need to post them now, and you probably shouldn't, but creating them ahead of time gives you a bit more opportunity to really think them through. Take the rest of October to craft some highly focused holiday posts. E-Mail & Newsletters – If you use e-mail and/or newsletters, start putting together mailings for November and December. Again, the reason we recommend doing this now is because you have time to think things through. If you wait till a week before you send, you will be under pressure and your creativity may suffer. Another good thing you can do now is test your market by running a few pre-holiday sales. We are not talking anything major, just a few small sales here and there to see how willing customers are to purchase certain products. We have election day and Veterans Day both coming up in November. One or two-day sales for each could help you do a better job planning for Black Friday, Cyber Monday, and beyond. Owners of retail outlets should absolutely plan on decorating around the holidays. You can start decorating now in a fall/harvest motif that will carry you through Halloween and Thanksgiving. But have the Christmas decorations on hand. They will need to go up first thing on the Friday morning after Thanksgiving. If you want to make your holiday decorations inclusive, you can also think about decorations that recognizes Christmas, Hanukkah, and Kwanzaa. This may prove a bit more difficult if you are limited by space, but it can be done. Online retailers can also decorate for holiday sales. We have already mentioned landing pages, but you can also add some temporary graphics to your site, complete with holiday colors and themes. Really dress up your site and you should notice a measurable difference. Above all else, remember that designer sunglasses still sell this time of year. You just have to help things along a bit.